On Monday, May 7, 2018, the Oxford Police Department was called to the Links Apartments for a reported domestic violence. 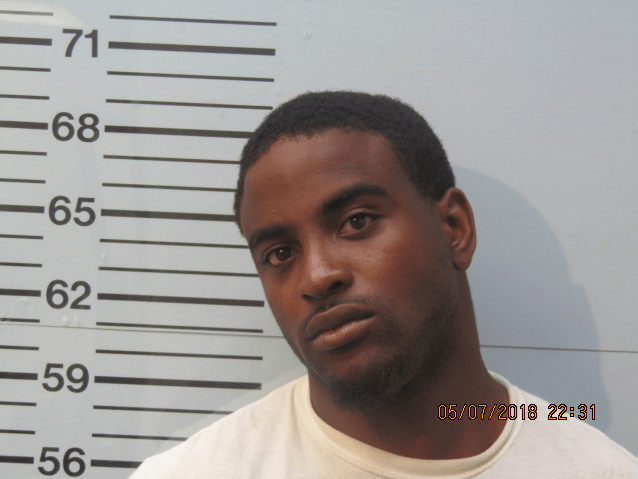 After investigating, Demarkous Dennis (25 of Oxford, Mississippi) was arrested for Domestic Violence – Aggravated Assault. Dennis was transported to the Lafayette County Detention Center and given a bond $10,000.00. On Sunday, May 6, 2018, the Oxford Police Department took a report in reference to forgery and credit card fraud. The suspect was identified as Hannah Russell (23 of Oxford, Mississippi) and a warrant was issued for her arrest. 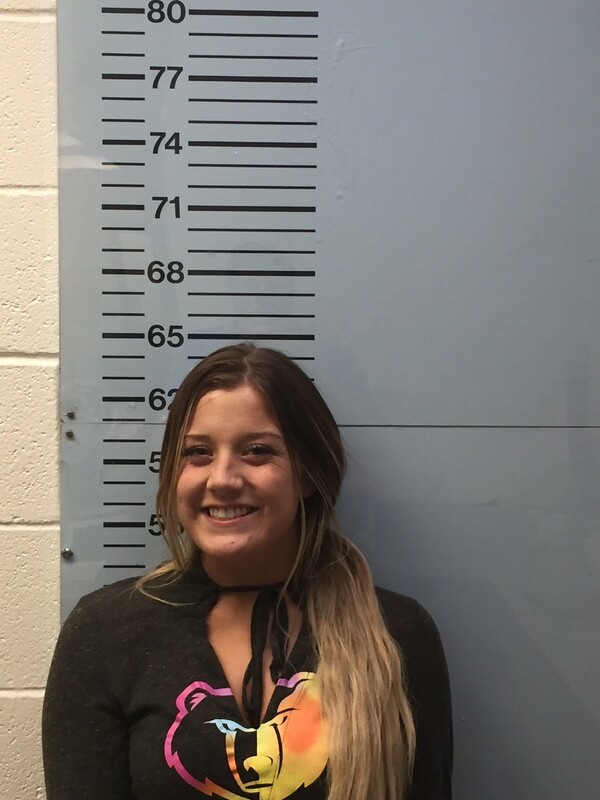 On May 8, 2018, patrol officers were able to locate her and take her into custody. Russell was transported to the Lafayette County Detention Center and given a bond of $6,000.00. On Wednesday, April 11, 2018, the Oxford Police Department took a report of credit card fraud. 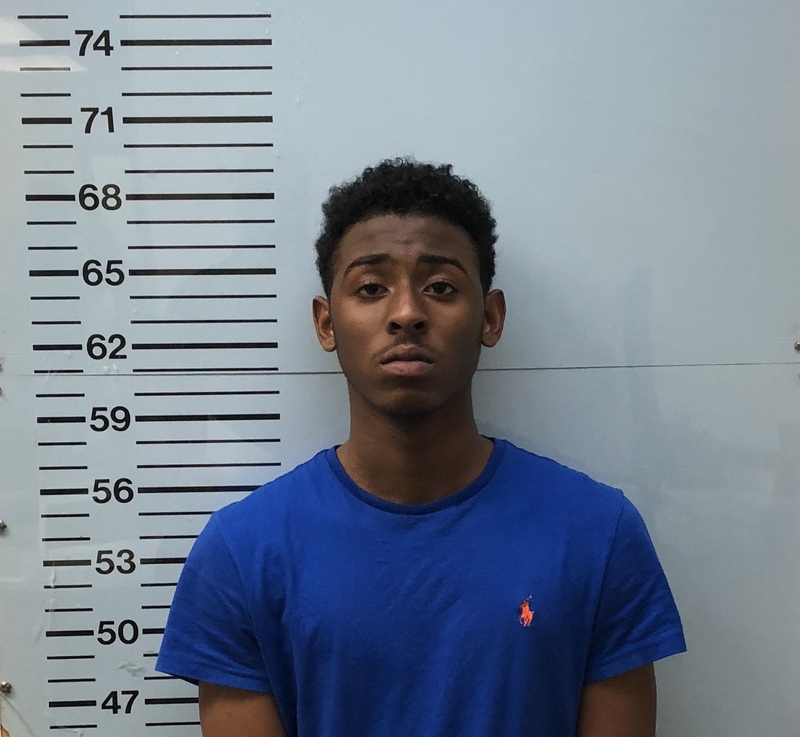 Through the investigation it was discovered that Jadarrius Carmichel (18 of Cleveland, Mississippi) used the victim’s credit card at least four times. A warrant was issued for his arrest. On May 8, 2018, Jadarrius was arrested by the Ole Miss Police Department for the credit card fraud warrant. He was transported to the Lafayette County Detention Center and given a bond of $7,500.00.